The all-wheel drive, dual motor Tesla Model 3 became the primary version right after VIN registrations began on June 28. The share of dual motor was almost 70% in the first several weeks and now it's over 72% since June 28 - 39,581 out of 54,726 total. It's possible that the dual motor will soon take an even higher 80% share. Tesla already registered 108,729 Model 3 VINs and more than 70,000 were produced. 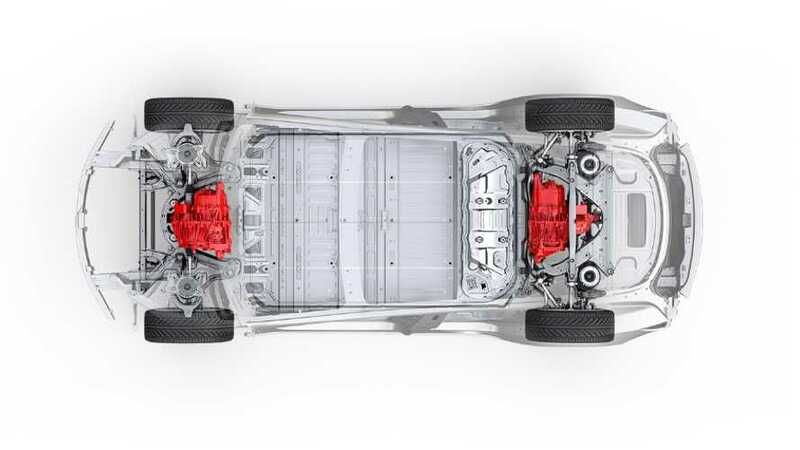 The high ratio of the more expensive dual-motor Model 3 should improve Tesla's margins and in combination with higher volume, there are chances that the third quarter will not bring losses for the company.